This location just became available! 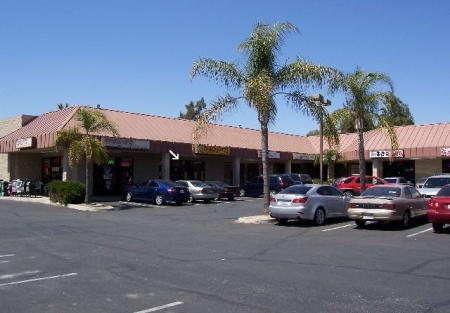 This is a rare opportunity to open your restaurant in Redlands with high traffic and a LOW lease payment. The Landlord is offering this 1,560 sq. ft. location at only $1.50 sq. ft., with NO NNN or CAM fees! Sewer, water and garbage are included in the $2,340 monthly lease! This facility is ready for your concept. Asian, Pizza, Deli, etc. Call with your concept idea! This will go FAST!! Select the button below "want name and address" to get the location of this restaurant facility. To Be Determined By lessee. Sewer, Water, and Garbage Included!! NO NNN or CAM Fees!